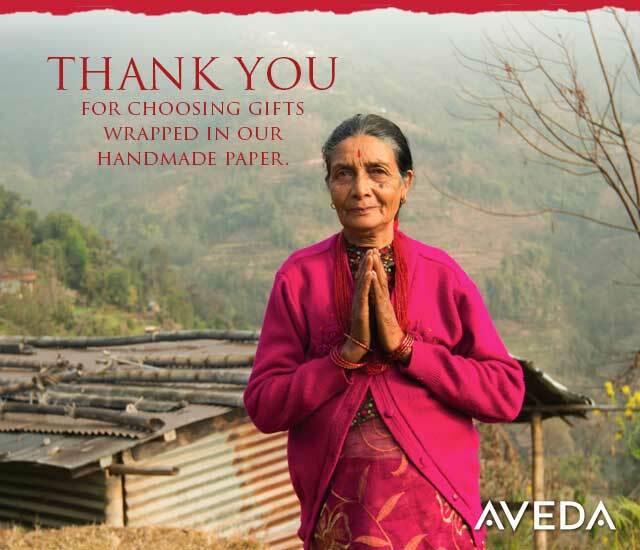 Over the years guests have come to know and love Aveda's signature paper that wraps the holiday gift sets. This beautiful Certified Wildlife Friendly® paper is hand-crafted by the people of Nepal as part of Aveda and Habitude's now 10-year partnership with the Himalayan Bio-Trade (HBTL) papermaking cooperative. The purchase of this paper has created income for thousands of full and part-time makers since 2007. 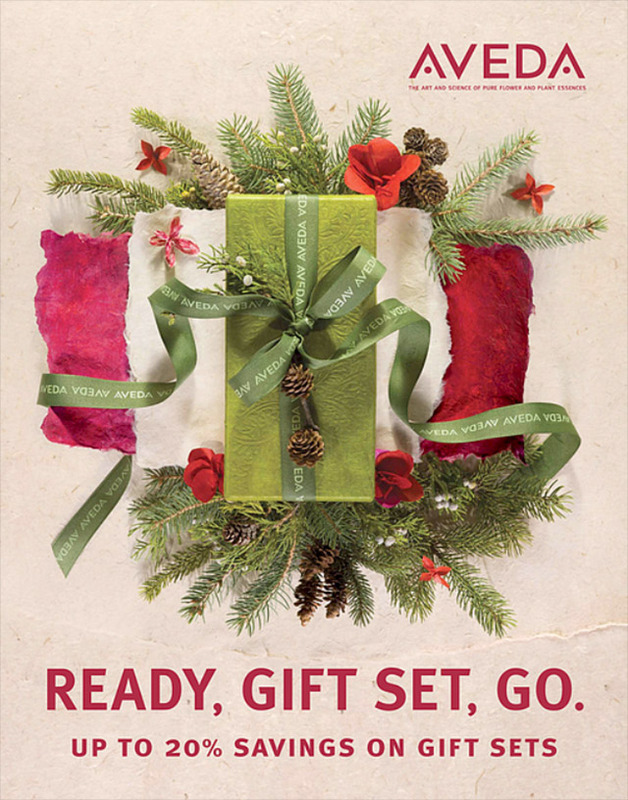 This lokta bark paper, made from the Lokta bark shrub in the Himalayas by Nepali women and men, provides a means by which they can support their families—it also serves as beautiful wrapping for our Aveda holiday offerings. 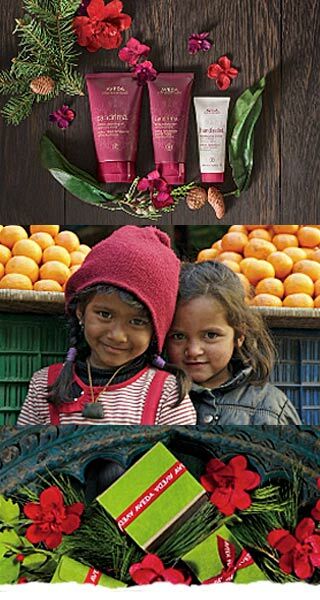 By purchasing gifts wrapped in Lokta paper from Habitude this holiday season, you too can help the people of Nepal. Learn more here. 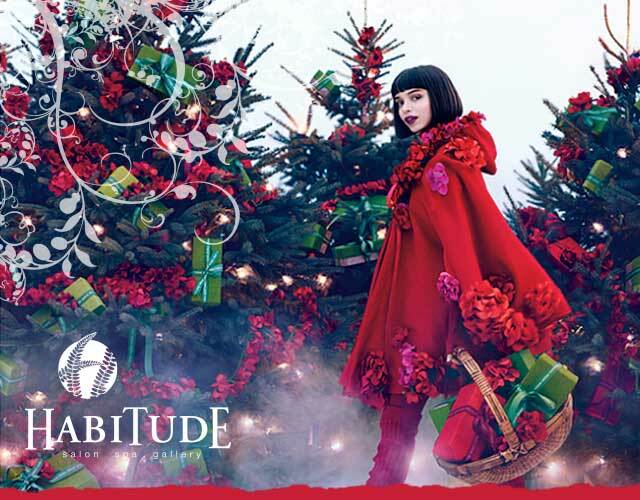 Habitude is extremely honored to be recognized as a Heart and Hands nominee for the local Northwest Hairstyling Awards. This honor, for giving back to our industry and community has set us on a path to even more philanthropy this year. 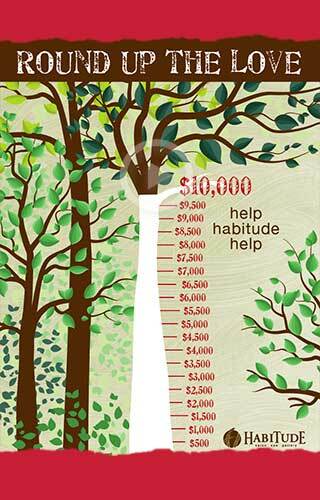 We plan to raise money and donate our time to different causes each quarter. 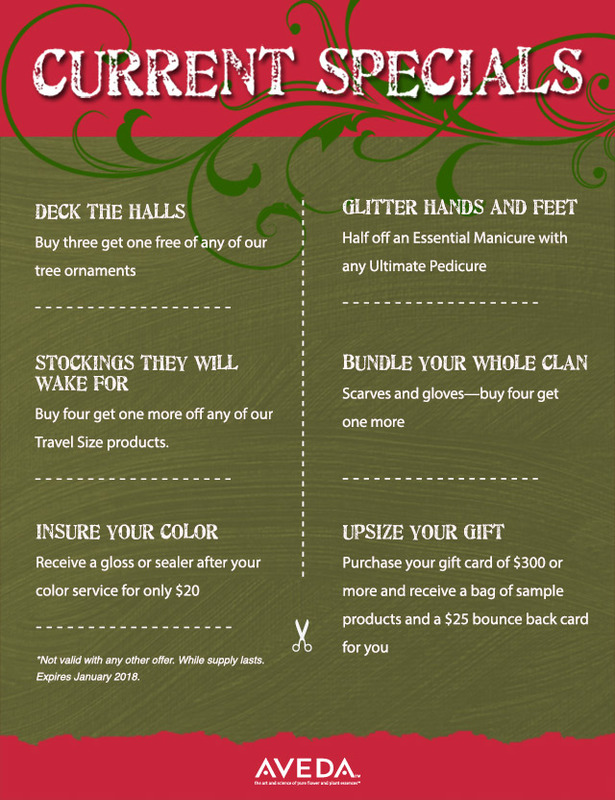 We would love for you to be a part of our Round up For Love Campaign running between now and Valentines Day. As you check out we will ask if you would like to make a small donation by rounding up your ticket to the nearest dollar. This quarter we will be donating to this powerful and important organization, Transitional Resources. 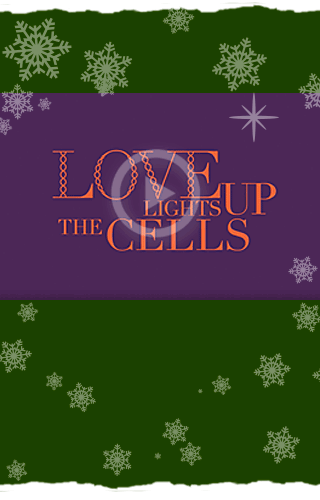 Lastly, we would like to wish you an amazing holiday season with friends and family. We are so grateful for what you bring to our lives every single day and are honored to make you feel well and beautiful. We would like to leave you with this inspiration from our wisest mentor, Horst Rechelbacher the founder of Aveda. 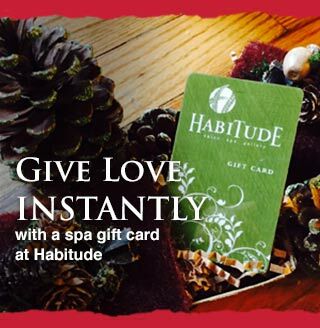 We here at Habitude agree It's all about Love.